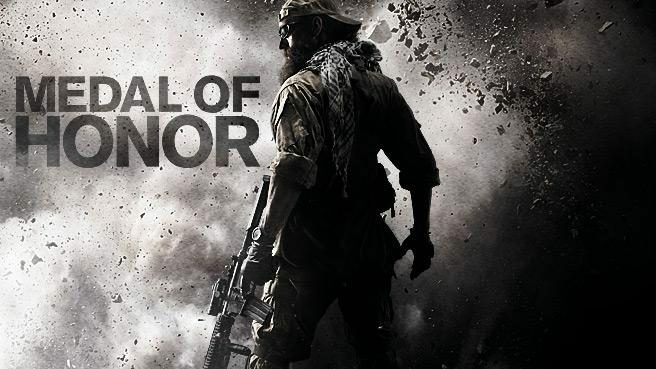 EA today announced that their next Medal of Honor installment, Warfighter, will feature missions that take place in current global hotspots. 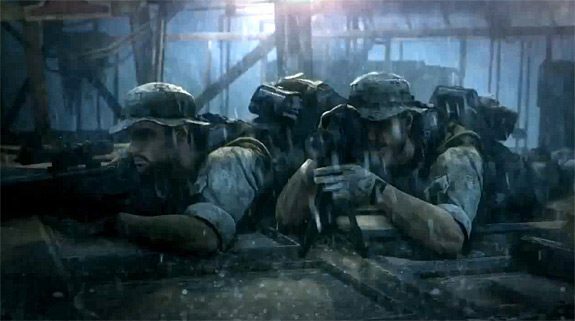 At their E3 exhibition, EA showed off a new mission that takes place in Somalia, as troops engage and raid a pirate structure. The demonstration lasted a while, showing off first-person human and remote robotic warfighter gameplay. The trailer some unique single-player underground segments as well. 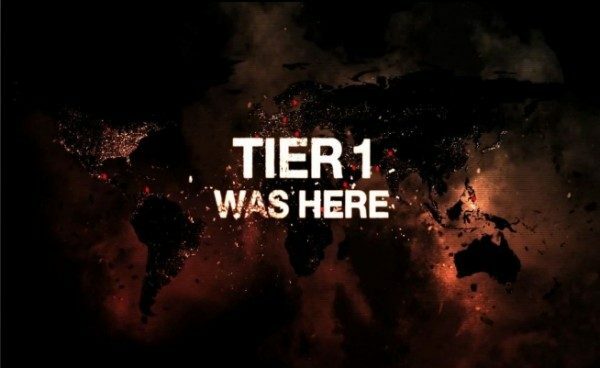 Not to leave their Multiplayer facet neglected, they also announced that Warfighter will feature twelve Tier-1 troops from ten countries, including Russian Spetznaz, Polish GROM, British SAS and the home-grown Special Forces Operational Detachment-Delta as well as the Navy Seal team. 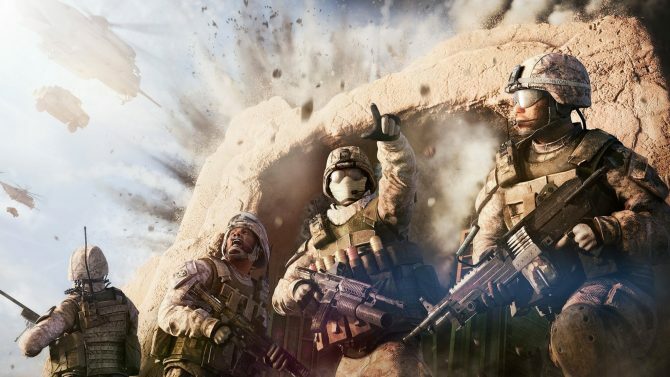 Fans will be able to join the global battle on October 23.